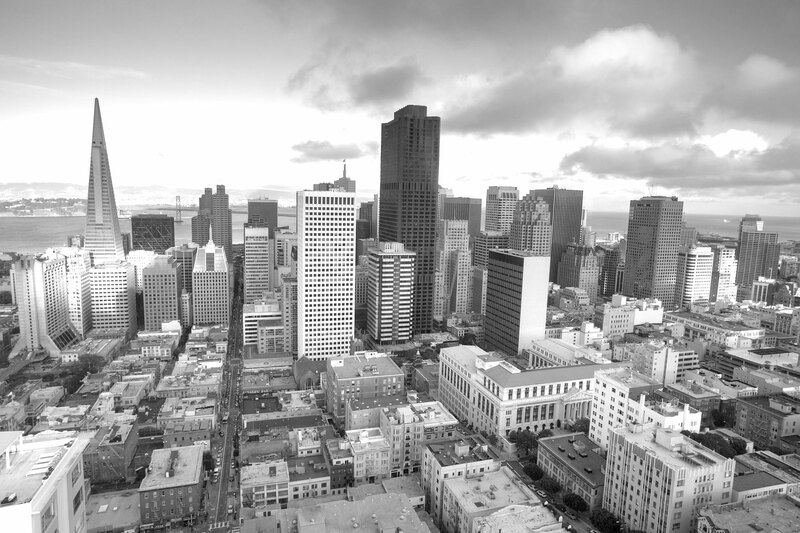 Entity matching for company names has many considerations, we'll discuss important information that will help you when choosing or building a solution for company name matching. With Match2Lists, you can Match, Merge, De-Dupe and Match2DnB in 5 simple steps. Give yourself the time to achieve more – fly through your data matching like a superhero with these quick tips. 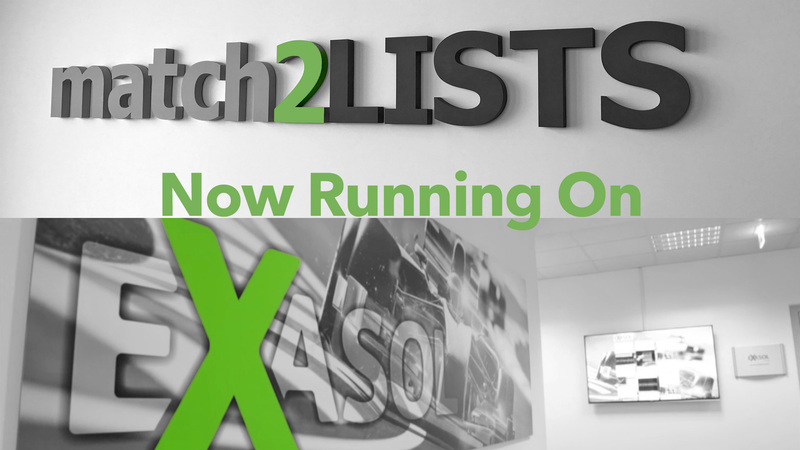 Match2Lists is proud to announce that we have selected EXASOL to run our rapid cloud data matching solution. The reason is simple: EXASOL really proved to be the fastest analytics in-memory database that we could find. The transition to EXASOL has been incredibly smooth and we are super excited about this great partnership. Read the Exasol press release here.